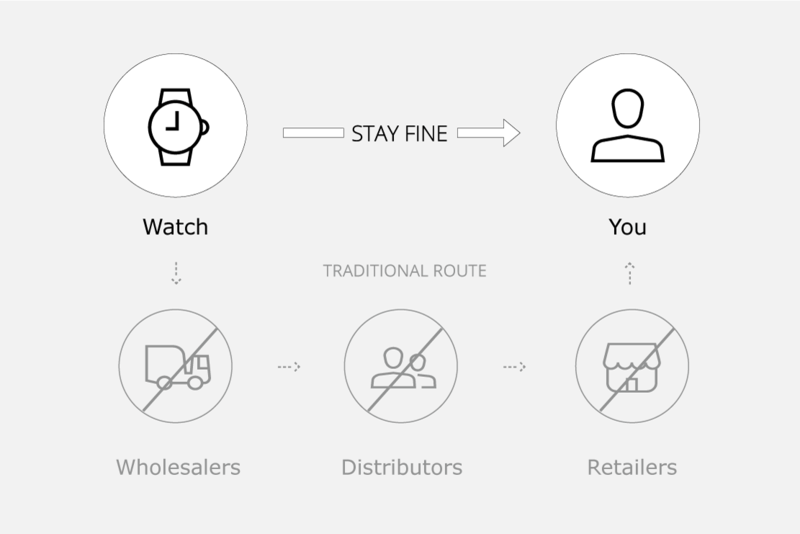 At STAY FINE, we spare no effort to make sure you are getting a premium quality watch. From design, craftsmanship to the distribution we commit to excellence every step of the way. We wanted to create a timepiece that would pay homage to our sophisticated urban lifestyle while evoking the timeless simplicity of nature. To make this happen, we applied the perfect design ratio to construct the lines of our design. Slowly but surely, a rough design of our timepieces started to materialize. After three rounds of prototyping, we finally transformed the two-dimensional design into the watch that we believed to be the epitome of simplicity and sophistication. To pay homage to our sophisticated urban lifestyle, we brought together a sleek convex watch case with a subtly domed sapphire glass. 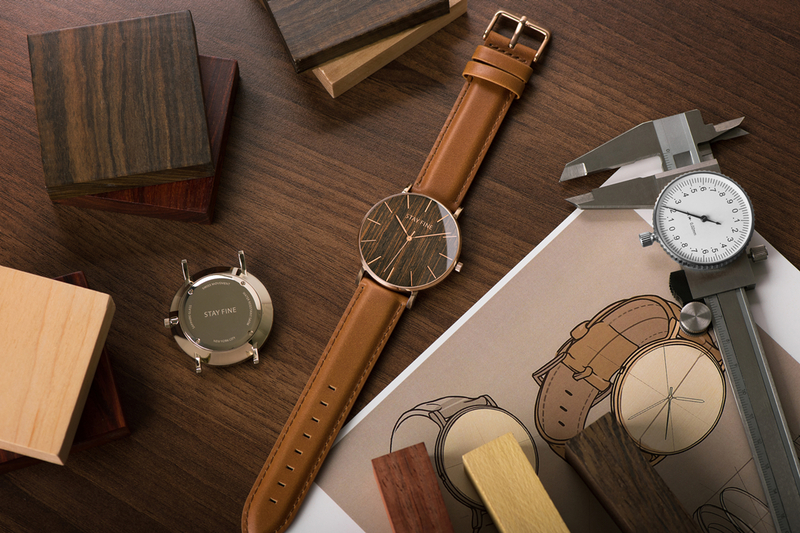 To evoke the simplicity of nature, we infused the wood dial with even grains and crafted an ultra thin bezel case. We only choose the best quality materials out there. We make sure every STAY FINE watch is handcrafted to perfection and subject to rigorous quality control standards. Traditionally, high-end timepieces are sold at an ultra-inflated price point. These markups cover the costs for wholesalers, distributors and retailers. The luxury watch you bought in Bloomingdale’s might cost only $100 to make, but you end up paying over $3,000. 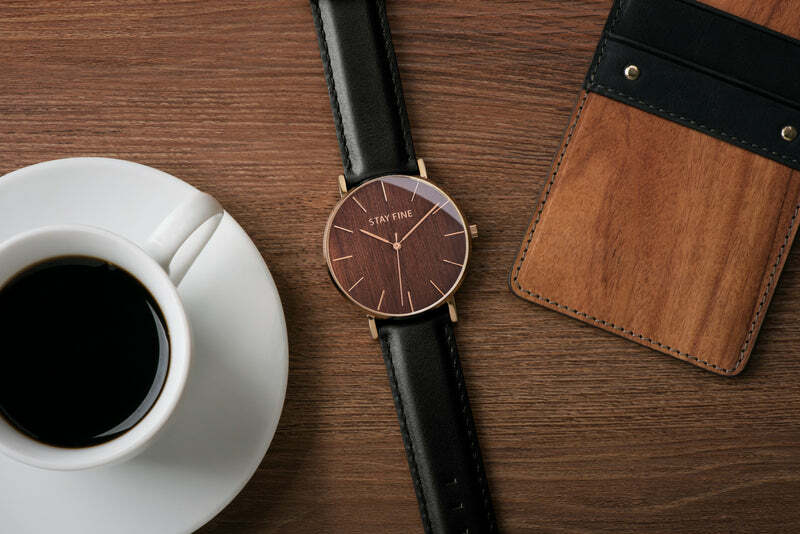 However, at STAY FINE, we skip all the middlemen and offer our watches at a fraction of the price of our competitors. Why we do this? Because we want to make it easier for you to invest in the things that last. We know as customers, you will appreciate this transparency and we believe each watch you purchase from us will serve you well for years to come! Shop Now and apply the code HIGHLINE at check out for 15% OFF for your first order.